Did you break or crack the screen of your beloved iPhone? If yes, and you are looking for a reliable iPhone screen repair services in Brooklyn, then MD Wireless is going to assist you with its time-saving and efficient services. You don’t have to fret if you accidentally broke the screen of your iPhone. MD Wireless comes up with the best possible solution that is convenient for you. Whether it’s a spider web crack or a small crack, we know how to fix it up for you in our mobile repairing lab. MD Wireless has many professional technicians on board that are responsible for a high quality service for you! MD Wireless knows how to customize its services according to the nature of damage of your iPhone. Our iPhone repair service fixes all the versions of Apple iPhone. Our professional technicians are skilled in replacing the broken or damaged iPhone screens, as well as cracked iPhone screens with a brand new one. The new screen used by us is of high quality and won’t disappoint you in future. If you are currently residing in Brooklyn, New York and have a broken iPhone screen, then MD Wireless is the place to head to! MD Wireless team knows the value of iPhones for its clients as it is impossible to survive even a day without your smart phone. Therefore, we take full responsibility of providing you fast iPhone screen repair services in Brooklyn, New York. MD Wireless is an iPhone repair company that you can surely trust. We know how to get your job done quickly and how to satisfy our valuable clients. 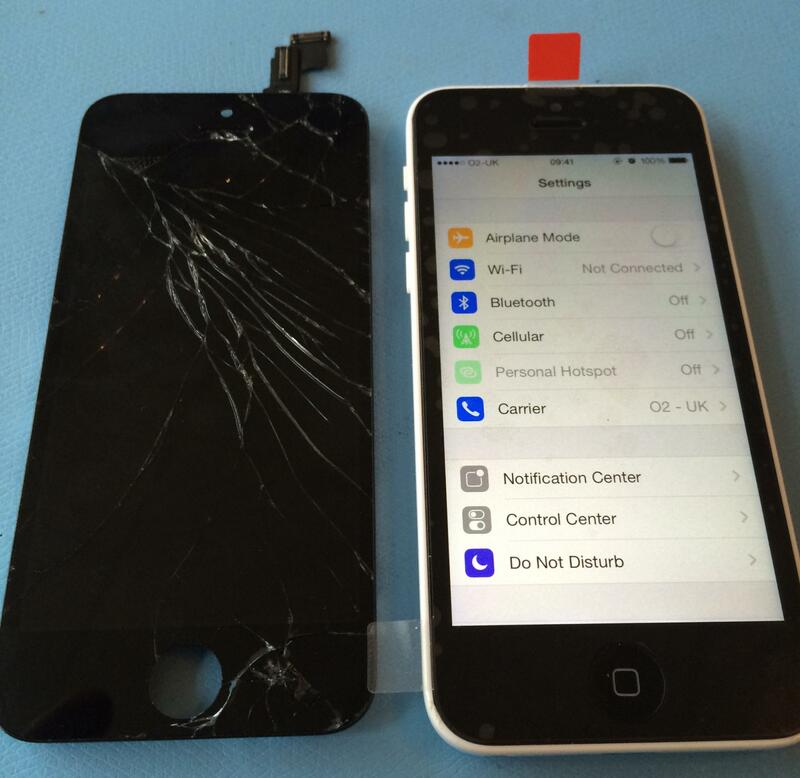 We have technicians who can fix your Broken or cracked iPhone screen. MD Wireless makes sure to replace your iPhone screen within no time! Get your iPhone repaired fast and at affordable rates in Brooklyn, New York Today. 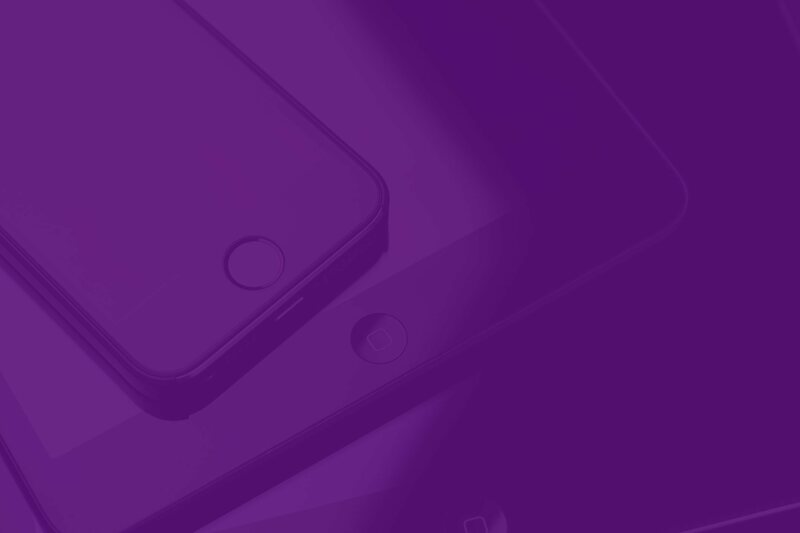 Our iPhone Screen Repair experts will replace your cracked iPhone screen while you wait. Book Your iPhone Repair Today! I really needed my cell phone fixed. iphone. Please note: My phone screen was not cracked. The issue was more in-depth. THEY FIXED IT for pennies on the dollar. Literally! Thanks to NICK, I didn’t have to pay tons of money. FYI: He is very professional. He listened to me, promised he could fix the issue and resolved the problem in less than a half hour. So thankful, they are honest business people. Quickly repaired the screen of my iPad Air at a very fair price. i look forward to using them again!